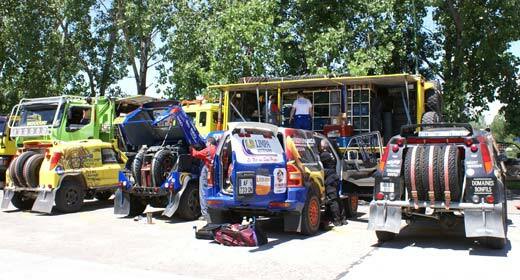 Last weekend the Dakar organisers welcomed forty competitors for a day-long training course. Following on from this gathering in Paris, a meeting of the same type will be provided for South American competitors on 12th November in Buenos Aires. 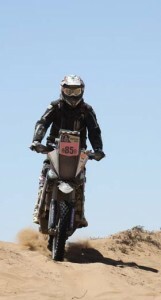 For many riders and drivers, the Dakar represents the challenge of a lifetime. In any case, for everyone it is a moment prepared for thoroughly, but which can come to a premature halt due to avoidable mistakes. 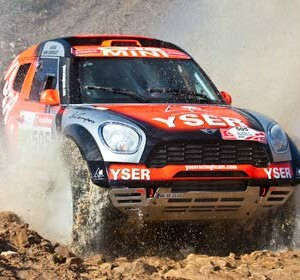 In order to optimise the chances of success in this adventure, for the last several years the rally’s organisers have been holding training courses, mainly intended for newcomers to the event. These meetings enable competitors to understand the essential precautions to be taken, or to get a picture of what a day of racing on the Dakar is like. Last weekend, in Paris, forty competitors took part in the European session of this basic training. Amongst them, Benjamin Slocum was quick to grasp just how useful this theoretical introduction could be. 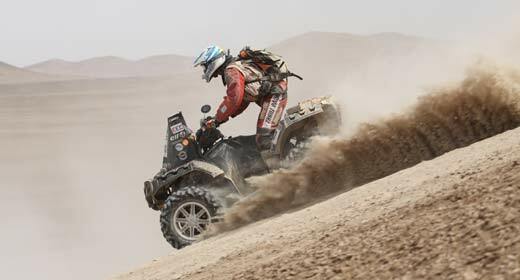 The American co-pilot, who will be starting his first Dakar with Rill Robb, thought nothing of crossing the Atlantic from Detroit to listen to the advice of David Castera and Etienne Lavigne. Whether from Hungary, the Netherlands or Italy, the riders and crews enrolled were able to pick up a wealth of tips and hints. As regards Philippe Dalbon and his co-pilot Bruno Mennesson, they experienced their first ‘link-stage’ with a trip from Bordeaux to Paris, to get a taste of the rally’s atmosphere: “I didn’t want to miss this opportunity to find out useful information, because in my opinion it’s crucial for your first participation,” explains Philippe. “The day’s programme was dense, so we had to take plenty of notes. All the details concerning the conditions surrounding elimination from the race, for example, are vital to know, even if we’ve been regularly reading the rules. We don’t want to mess up our adventure due to a silly mistake”. Ales Loprais, a recent winner of the Silk Way Rally and much more experienced but just as conscientious, also made the journey to Paris. The Czech driver does not need any lessons in how to approach the race, but he was keen on accompanying the novice crew that will be in the cab of the other Tatra truck enrolled, which will be providing him with rapid response assistance. This year, nothing is being left to chance to grab the title.